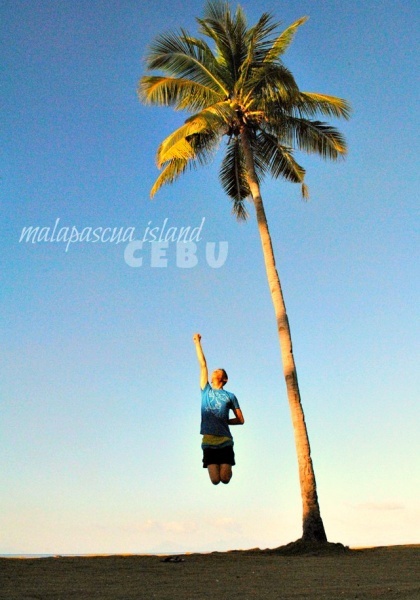 Malapascua – an island situated in the Visayan Sea across a shallow strait from the northernmost tip of Cebu Province. Today, a great number of divers – local and international alike – come to the island and see for themselves Monad Shoal and Kemod Shoal. Monad Shoal specifically is an underwater plateau where thresher sharks and manta ray are seen on a regular basis. 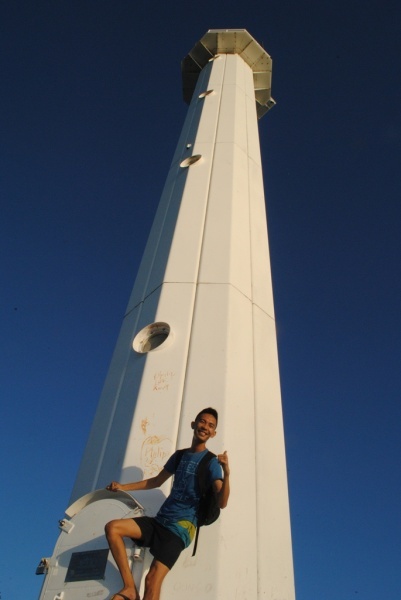 What else can one do in Malapascua? 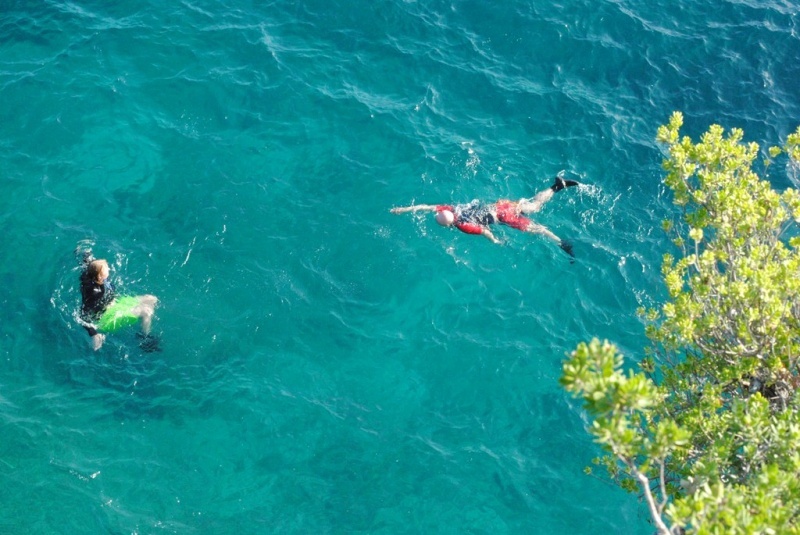 Ask your boatman to take you to various snorkelling sites including those with shipwreck wonders. Do cliff diving. Not for the faint-hearted but for those with beaming adrenaline in them. Los Bamboo Point is a good place to do this. Have lunch or picnic along one of the beaches that surround the island. 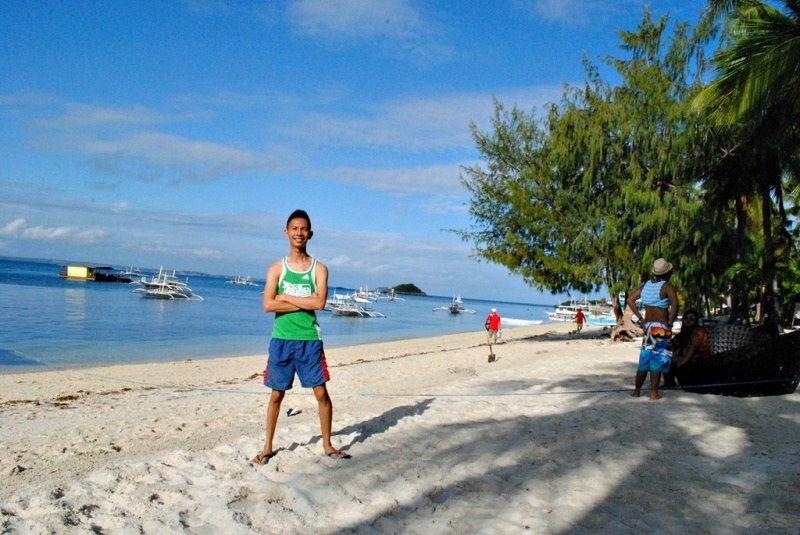 We enjoyed the ones at Bounty Beach and Bantigue Cove when me and my friends where here. Wait for the sunset, it may be along the beach or make your way to an old lighthouse and wait for the golden hour. Take a motorcycle ride as a means of exploring other parts of the island. Eat lechon! We were surprised that even in such tiny island, lechon Cebu is also available. Yummy! From Manila: There are a number of airlines flying from Manila to Cebu regularly. Once in Mactan – Cebu, ride a metered taxi going to the North Bus Terminal. 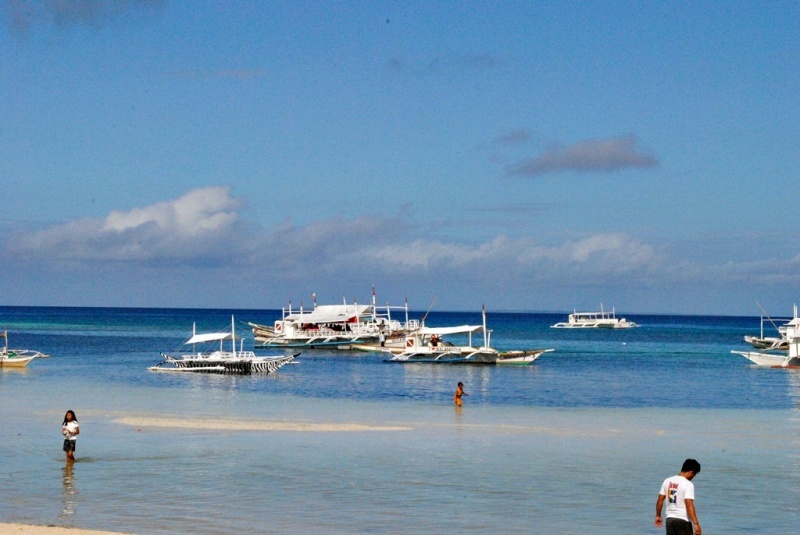 Take a bus (usually a Ceres Bus) bound for Maya-Bagay, Daanbantayan in Northern Cebu. Bus ride may take 3 – 4 hours. 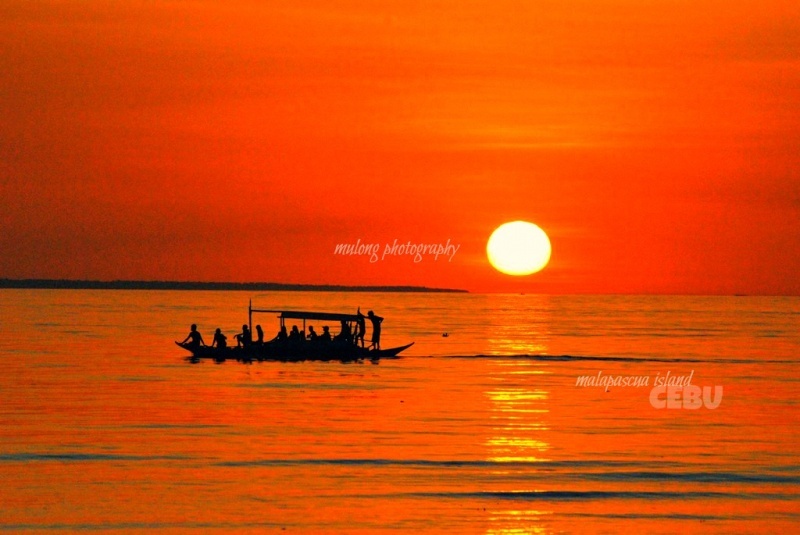 At the Maya Wharf, a large boat will serve as a means of transportation to Malapascua. 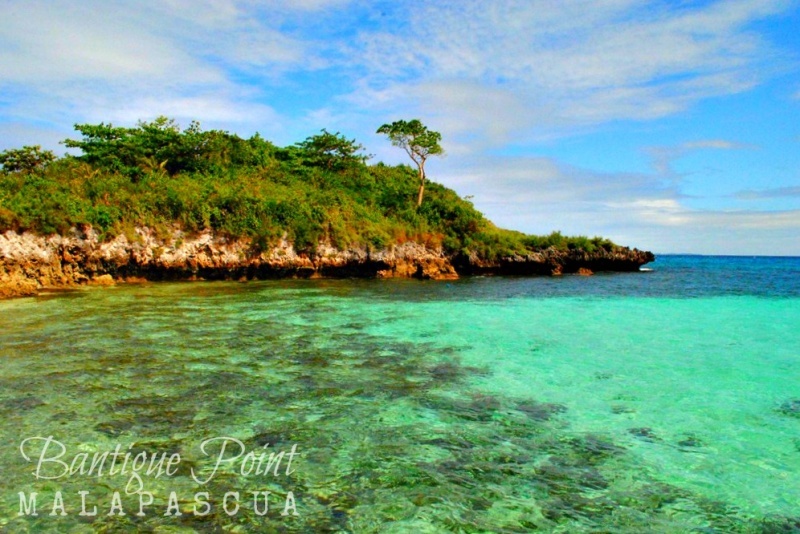 They also offer special trips of P800.00 – P1,000.00 where you will charter your own boat and you will not have to wait for other passengers before it leaves. Once you set foot on the island, you take a motorcycle ride to wherever you wish to be brought to. Don’t be a wasted soul, be a wanderlust. Take it easy ebriwan. Roamulofied out. Thank you Teresa for the appreciation. Thank you too for dropping by! Have an awesome day! Hi, had been missing your beaches for quite some time…Hope you are doing fine..
i am trying to feel good sir thank you.